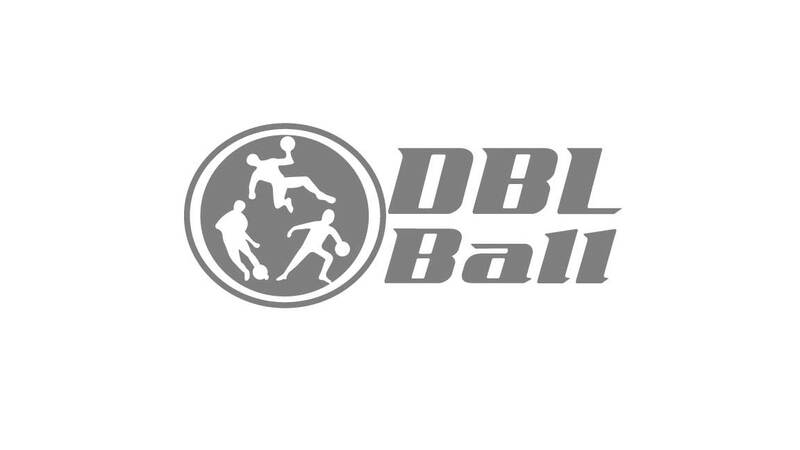 DBL Ball league is available throughout the world for an in initiation, training or for setting up a championship. A coach will travel to your location to help you discover DBL Ball. The regulations are explained in the form of workshops. The activity adapts easily for youth as well as adults. The goal is to allow you to play for fun without our presence. For those who wish to teach or be a referee in DBL Ball. The rules are explained as well as the strategies, evaluation methods and the internal logic of DBL Ball. Discounts on the pedagogical guide and the equipment with the purchase of a training session. We can provide the referees and the equipment for your event. We can write the rules of your event. Participate in the annual tournament organized by the DBL Ball League. The Star Team in DBL Ball can move in order to organize a game against you. Win the game and win the cup. Become the reigning champions! For all our services, we supply the equipment (nets, balls, jerseys and more). All activities can take place outside as well as inside. Do not hesitate to share with us your DBL Ball project.